Davidovich Law Firm, LLC is an experienced employment law and litigation firm. 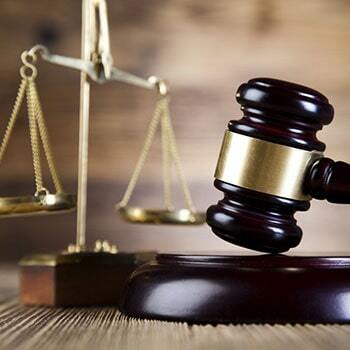 We pride ourselves in handling efficiently & professionally, virtually all kinds of complex litigation. We recognize the importance of protecting our clients’ reputations, as well as their financial & professional needs while striving to provide effective, cost-efficient representation in every aspect of our practice. We can help you with your needs by applying our experience, integrity and service.